1 Are you ready to play a larger game? 2 What are we talking about when we speak of the Evolution of Love? All of life is about intention – where are you going? The power of intention is the power to shift, transform virtually everything. As long as our focus is on our own life, we are merely asking: what can I get out of life? We are not asking: what is the enormous gift I can put into it? We haven’t yet set an intention which is aligned with the deepest nature of reality. At the Center for Integral Wisdom our intention is no less than to participate in the evolution of love. We are experiencing what that feels like and waking up with our intentions aligned with that purpose coming from a profound realization about the nature of reality itself. In the world today we look around and see that we’ve made love small, exiled love to a particular transient emotion that takes place between particular human beings of a particular gender within a particular legal context. It’s a pitiful concept. We have an understanding that love is an expression of a much deeper source. Actually love is the animating Eros, the intelligence of all reality. Love is infinite perfection at a particular moment in time which explodes into manifestation. Before the Big Bang, it is not fair to say there was quiet and bliss. In the deepest reading of the Eye of the Spirit, there is the unmaniest, no-thing, and then outrageous love. Nothing gives birth to something. The universe has four physical forces: strong, weak, thermonuclear, electromagnetic – but what moves them? Our deepest understanding is that it is Eros or Love itself – the fifth force, which Dante called the love that moves the sun and the stars. As we grow up, as we show up in our lives, we become the clearest and most powerful vessels. We are participating in the evolution of love, evolving our consciousness. That’s not a fanciful story, it’s the deepest take on reality that we have right now. Are you ready to play a larger game? You are invited to participate in the evolution of love. What are we talking about when we speak of the Evolution of Love? This great new understanding that emerges from the universe story in this millennium is that everything is evolving. As short as 50 or 60 years ago we believed we lived in a static universe. Only 120 years ago we didn’t know that the biosphere was evolving. About 250 years ago we didn’t know that culture was evolving … and then there was this great sweeping realization of evolution in the world’s collective understanding. So there is cosmological evolution – form quarks to atoms to molecules, all the way to the cosmos until it awakens unto life. And the big bang happens and biosphere and life evolves – both of these processes take billions of years. There isn’t just one, but three great big bangs: cosmological evolution, biological evolution, and cultural evolution. Now we are coming to the fourth and fifth big bang: Evolution itself awakens and becomes conscious of itself, so we realize we are evolving. Then it happens, your Unique Self awakens. When your Unique Self awakens, you come to the realization that you are the expression of the love-intelligence of the cosmos. Your emergence is the awakening of the evolution of love itself, the animating Eros of evolution. You think it is your life, but it’s not. Your story and everyone’s story is connected. We live in the same “We space”. The same consciousness breathes me breaths you, so when you evolve love in your life, you are participating as the active catalyst in the evolution of love. You are evolging to play a larger game. The shift in consciousness that we are invited to is no less then the awakening of the outrageous lover that lives in us. The outrageous lover shatters her mistaken identity as a skin-encapsulated ego, loving only what serves her superficial survival and prosperity. The outrageous lover expands beyond the contractions of ego, into larger and larger fields of felt caring and concern. The purpose and trajectory of her life is the evolution of love. She begins her life, like all beings do, with pre-egocentric consciousness, a symbiotic self with simple internal states. As she grows, she becomes aware of feeling love, her consciousness becomes egocentric, knowing only love for herself and those upon whom her survival depends. She then expands her love to include her wider circle, perhaps to include those who seem to be akin to her by culture, belief or friendship. She then deepens again, expanding her felt sense of care and love to all human beings; world centric consciousness. Finally she takes the momentous leap and her perspective shifts from her side to God’s side as she begins to identify with the divine principles, which is her essence. She begins to see with God’s eyes and let God see with her eyes: Kosmocentric consciousness. This is the first movement of outrageous love. Love is more than just a feeling. Enlightened teachers through the ages have told us that love is the dynamic ground of all reality. If that’s true, then love can be seen as the actual force that drives evolution— the force the Greeks called Eros—as well as the enlivening joy that opens the heart. So what is love, when we see it from both a personal and an evolutionary perspective? How do we find it, nurture it, and sustain it? Modern science and philosophy point out that all levels of reality are evolving. The world of today is wildly different then the world of yesterday. Matter, body, mind and even spirit are in flux. When we understand the profound evolutionary context of life, we realize that love must be evolving as well. Wow: The Evolution of Love—What a wild, important and profound idea! Simply put: the meaning, purpose, and vision of love is changing. In our time, the great truths about love—taught in different languages by teachers of every tradition are being re-shaped by modern and post-modern considerations. In this unique conversation, we engage these truths through an integral lens. Some hold Love to be the animating core of all of reality. Love is the Eros that drives evolution, even as it is the joy that moves our heart and fills our being. And, put simply: if all levels of reality evolve, then love must evolve as well! This Evolution Needs Your Participation! In an evolving universe, and in our evolving lives, what is the future of love and relationship? 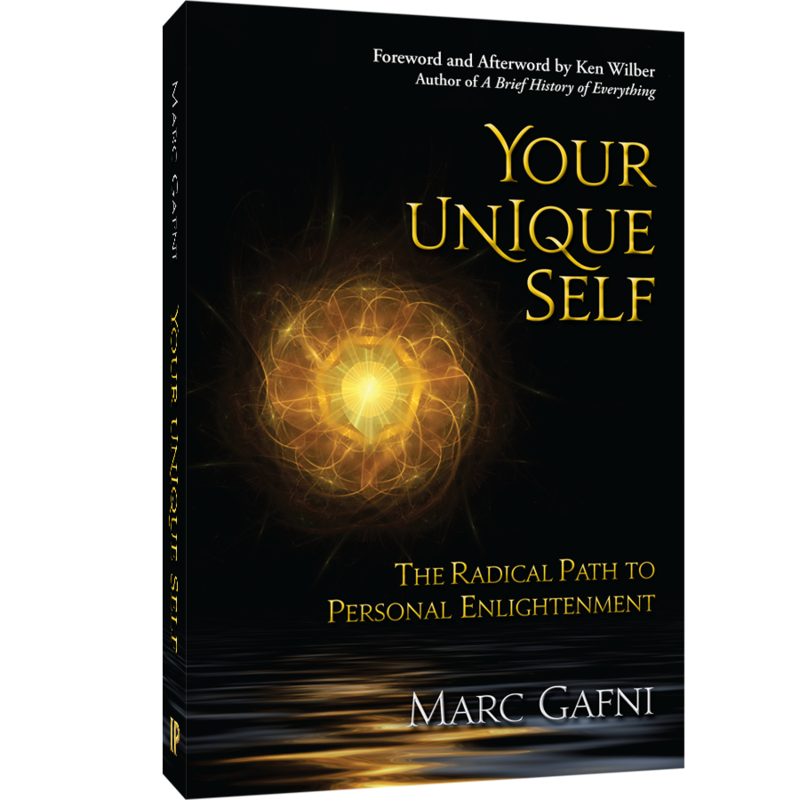 As you evolve personally, how do you tap the great depth and fire locked inside each of your relationships? How do you turn your relationships into the ultimate spiritual practice? What startling insights and possibilities come alive for you when your relationships are seen through an Integral evolutionary context? help raise your level of consciousness as an individual? And how do you help raise others? What is your totally unique way of being in relationship and what unique practices should you be doing to make your relationships even better? What do the great wisdom traditions reveal about the “second person of spirit”—and how do we move beyond myths of the traditions while living more of the meaning? The mystery of creation, of existence itself, is Tzimtzum. Tzimtzum, meaning “withdrawal.” God creates the world by withdrawing to make space for the world. What is the motivating force of Tzimtzum? Both of our images give the same answer. The motivating force of tzimtzum is love. Love is the force in the cosmos that allows God to step back and allow room for us. As with God, so with us. We are Homo Imago Dei who participate in the divine image – divine miniatures. In order for us to create a world, a relationship, we need to step back and create an empty space in which there is room for other, in which there is a place for the relationship to unfold. “Let us be close friends and there will be room.” If I love you, I need to know how to step back and make space for you. Tzimtzum is God saying, “You can choose – even if you choose against me.” This is the gift of love. Choice, the ability to freely will our life path, is just one implication of our understanding of love. When you feel that you have internalized the notion of divine withdrawal in love, you all of a sudden realize that someone is waiting. 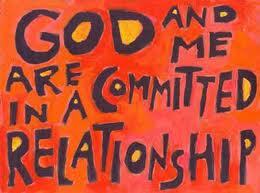 God is waiting for you, for me, for humanity, to step up to the plate as a lover, partner and co-creator of world. Love implies not only freedom but responsibility – awesome responsibility. To really get the great esoteric teachings of one love, to know love as the strongest force in the Uni-verse, we first have to understand that love is not just a feeling. Rather, love is the motivating force driving and animating the entire Uni-verse. Love is not merely a human emotion. Love is both the currency of connection between human beings and the essential Eros that drives the evolutionary process as a whole. Love is the Eros of all relationship even as it is the very Eros of evolution itself. Personal and impersonal love are one. One Love. Evolutionary Love.